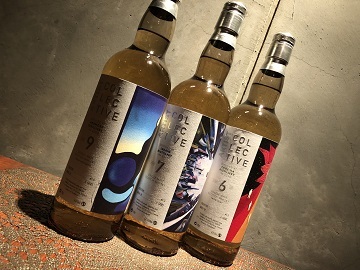 Le Maison Du Whisky "Artist Collecive"
Ardmore 9yo(Eastern Highland), Caol Ila 6yo(Isle of Islay) and Ledaig 7yo(Isle of mull). The price is decent.. for these days, and I’m sure that it’s reflecting LMDW’s classy sense of bottling. and maybe You could find the difference between their peated flavors... It’s worth trying, I hope you like them!